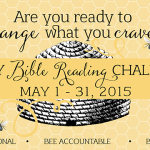 I have experienced all three seasons of reading scripture in my life as a follower of Christ. Right now I am preparing to begin a Women’s Bible Study for our church plant beginning in September and this book seems like exactly what the women of our church need! I’m so thrilled about this! 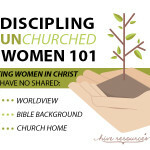 God has put discipling women on my heart for a long time, and I’m sure this will be SUCH a resource for so many women who are reaching out to “unchurched” women in their community. 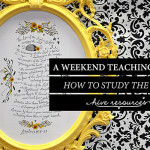 I loved your series on discipling unchurched women. I shared it with my Facebook fans! LOVE IT! Can’t wait to get my hands on a copy of this!! I am SO excited about this! 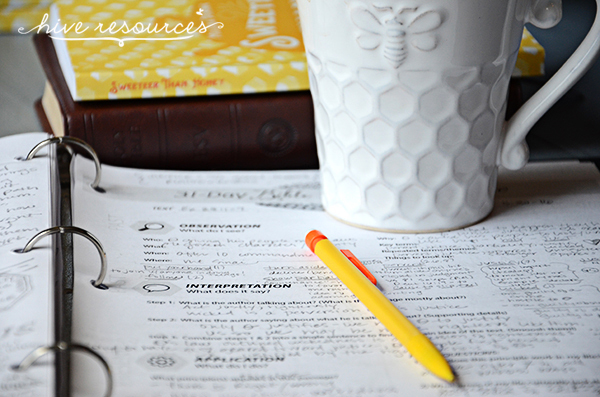 I am stepping out in faith and will be facilitating a study this fall using God’s Word – NO Bible study books as has been the routine for the past several years for our ladies. This will be a great resource as I prepare! I agree with Stacey. Scripture is sweet, bitter, and bland at different seasons in my life. I’d love to remember its sweetness more often!! 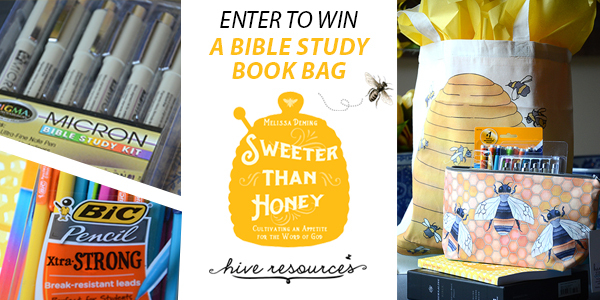 I would adore to win this giveaway because I really need to deepen my relationship with my Heavenly Father. Sometimes when I do read the Bible it is bland and I’m just not into it. That needs to change for our relationship to grow and I would be very grateful for any tools that would help me accomplish that. God bless! This looks fantastic. Congrats on wiring this study. I’m excited to dive in. This entire series on discipline up women has been wonderful!! Though my day to day interaction with the Word may waver from bitter to sweet, I can testify to the overwhelming sweetness of the scriptures to sustain and encourage and convict as well as bring hope and life through the gospel. I pray many women know this same sweetness! May the Lord use your book and your ministry to that end, for His kingdom and His glory! This looks like a study that I can do! 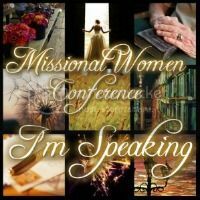 Just found your site through a search for speakers for a women’s event. 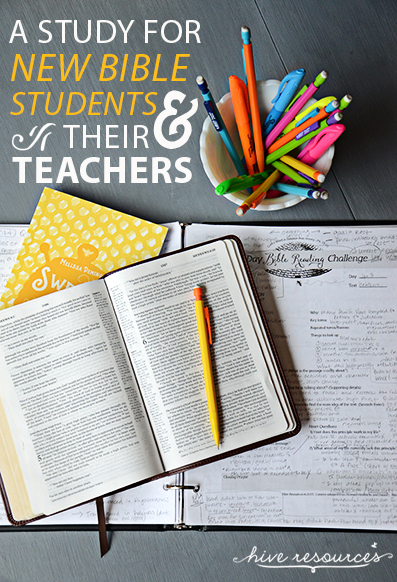 The study sounds wonderful and just what is needed for first time students and leaders! 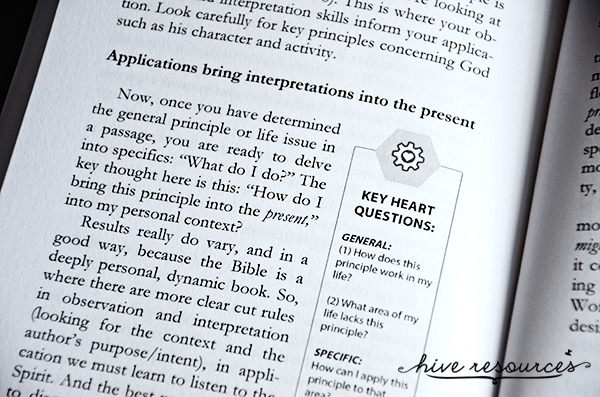 Thank you for your contribution to discipleship through God’s Word. Many blessings on your ministry and your family! In this current season, scripture is sweet although I have experienced the others in other times of my life! 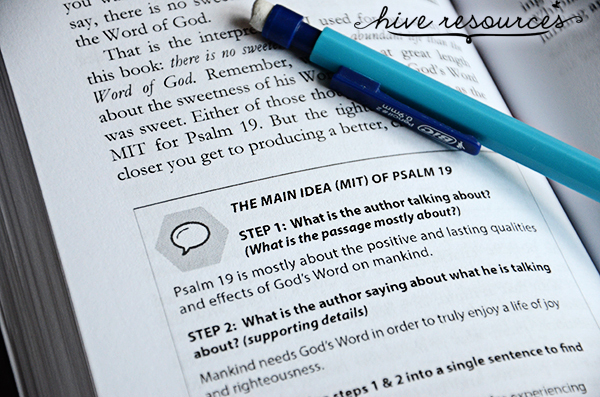 As a pastor’s wife, I’m so excited about this new resource for new believers in our church!! What a fantastic topic for a book. 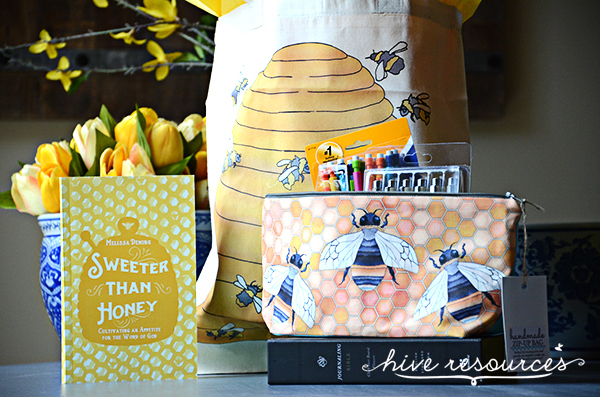 I’m excited to get my hands on a copy and use this for my ladies group! From what I can see, I really like your organization of the leader’s guide and, for my group, this would be a perfect option. Good for beginners and for those who already dig deep!! 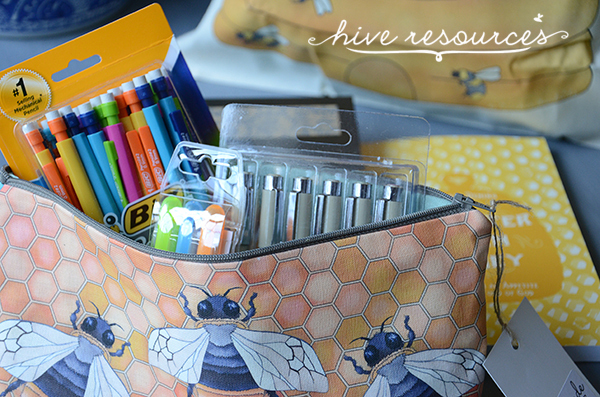 Thanks so much for the giveaway offer – and, more importantly, a great resource to use with our ladies. Thank you for creating such relevant and needed materials! Your love for the Word is inspirational and contagious! 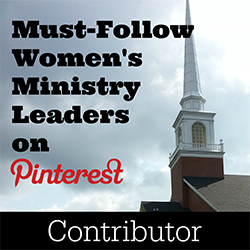 This would be an awesome study to use as I lead and disciple single mom’s in the ministry the Lord has placed me in. 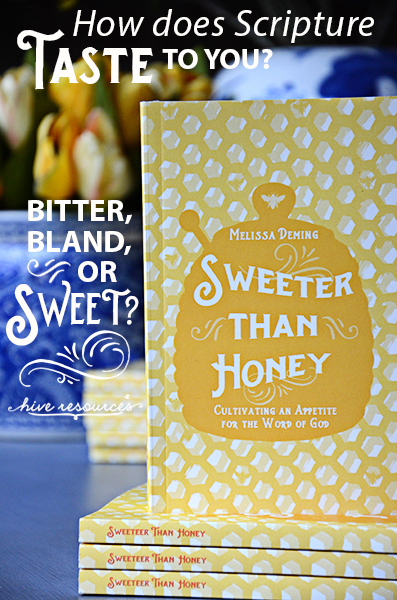 God’s word is sweeter than honey! Thank you for this opportunity!